JACKSON TOWNSHIP, New Jersey (WABC) -- Authorities are investigating a police-involved shooting that wounded a man inside his New Jersey home Saturday night. 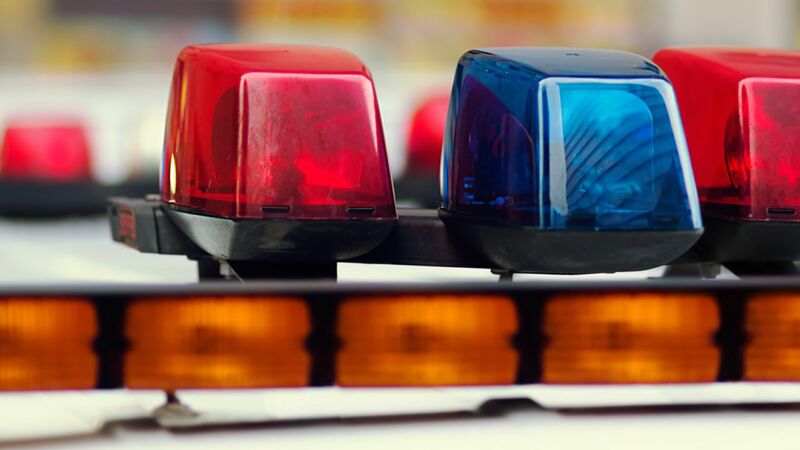 Shortly before 8 p.m., Jackson Township police received a 911 call regarding a man armed with a knife who was reportedly holding people hostage at the home on Laurel Avenue. According to Ocean County Prosecutor Joseph Coronato, responding officers entered the home and encountered 22-year-old Travis Van Pelt wielding a knife in a threatening manner. Police fired on Van Pelt, striking him at least once, Coronato said. He was taken to an area hospital in stable condition. While encountering Van Pelt, officers also located other occupants within the home. As per the mandates and guidelines of the New Jersey State Attorney General's Office regarding police involved shootings, the Ocean County Prosecutor's Office Major Crimes Unit is leading the investigation with assistance from the Ocean County Sheriff's Department CSI Unit, and with the full cooperation of the Jackson Township Police Department. Anyone with information is asked to contact Detective Lindsay Woodfield of the Ocean County Prosecutor's Office at (732) 929-2027.